Probus Methodist Meeting House lies immediately opposite the Hawkins Arms, on the northern side of Fore Street in Probus. The information sign in the village alludes to the fact that there have been Methodists here since the 1700s with various buildings housing chapels. But it was in that century that the daughter of one Mr Dabb persuaded him to open up his house for meetings, opposite the Hawkins Arms as, probably, the very first of those Methodist meeting places. Probus Bible Christian Chapel lies at the western end of Probus, in an area known as Probus Green, and on the eastern side of Tresowgar Lane which leads north off Fore Street. Originally built in 1907 it soon served the United Methodists when, in 1932, it became Probus Green Methodist Church. Archives show records until 1948. 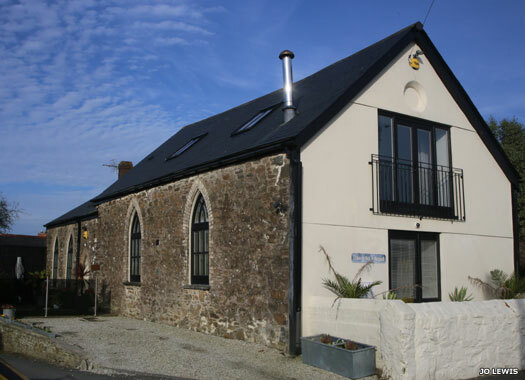 In 2012 a planning application existed to convert the Old Chapel into a single dwelling which certainly implies that it had a prior use. The Ladock Road from Portloe leads past a left-hand turn for Helland. It was here that Helland Manor Chapel could once be found. At one time there were eight chapels in the parish of Probus, just about all of which have been lost. 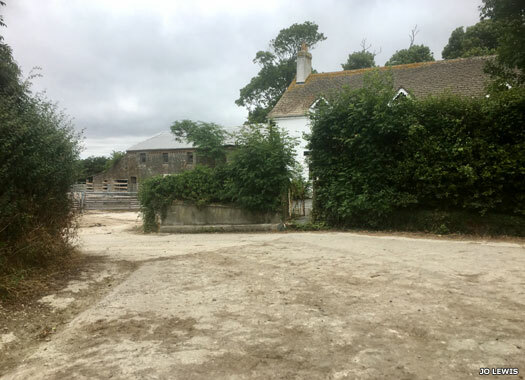 The one at Helland is said to have been converted into a barn, probably thanks to the Reformation, and it was probably located here at Helland Manor, Helland Barton, which is on a site that old maps show was previously a manor house. The Parish Church of St Ladoca lies on the northern side of a lane, about 120 metres east of the main road through Ladock (B3275). The church may occupy an ancient settlement site. It is dedicated to St Ladoca (a Cornish saint). 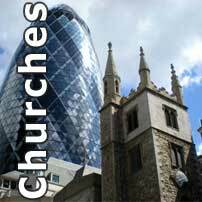 By the 1100s worship took place in a stone building comprising chancel and nave. The present structure dates mainly from the 1400s, with traces of the Norman building and font. 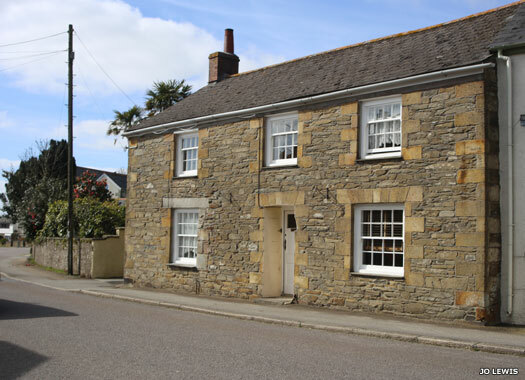 It underwent heavy restoration in 1864 and is Grade 1 listed. Ladock (Bisseck) Wesleyan Methodist Chapel lies on the southern side of another lane off the B3275, but in exactly the opposite direction from that of the Anglican church (Ladock and Bisseck are variations of the same name). 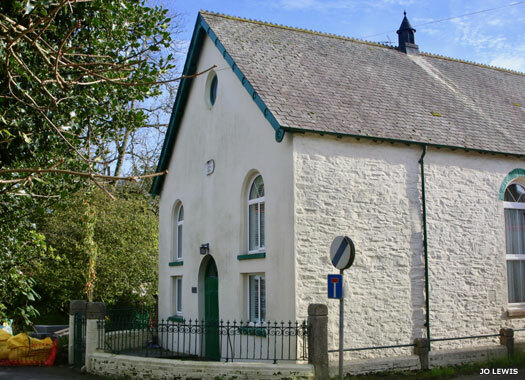 The chapel was built for Wesleyans around 1816. It became Ladock Methodist Church in 1932 and closed in 1996, with removal of the war memorial and pews. Then it was sympathetically converted into a private dwelling. 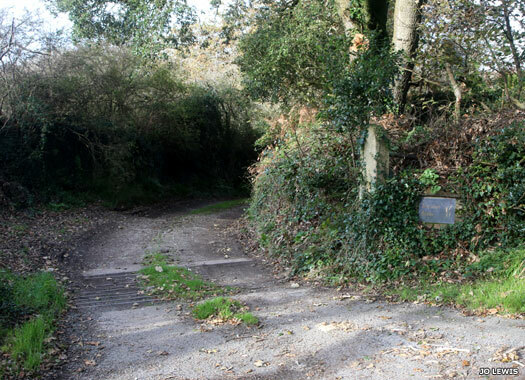 The lost Nansough Old Chapel formerly lay within the grounds of Nansough Manor, East Ladock, a little under a kilometre to the west of Ladock itself along the side lane which lies opposite the Falmouth Arms in the village. The Georgian manor dates from 1792, whilst the cottage area attached at the back has apparently been the site of a residence since the twelfth century. 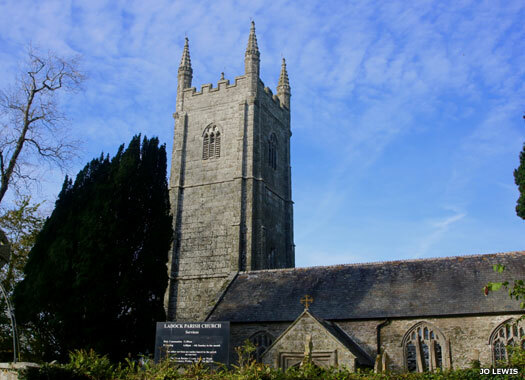 A licence was granted for a chapel in the 1200s, a fact supported by the Cornish Church Guide.